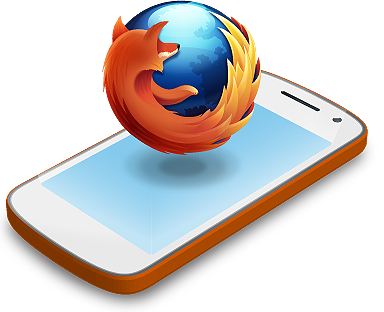 HTML5 development on mobile does a couple of things, it helps to lower barriers for mobile developers and also helps the next generation of programmers aka kids enter into the mobile / web space without needing to learn a specific language per device. The use of standards means that the language you learn for the web now translates to your device, and helps to keep the platforms open. A goal of the Open Web Platform is to advance open Web standards which are supported and maintained by the efforts of the World Wide Web Consortium. Why open standards are important? Well Open Stanards unlike propietary ones are publicly available and covered under various licensing terms which enable it to remain in the public arena. We often forget that we live in a technology bubble… We have these amazing connected deivces that hook up to 4G / 3G networks and we complain when a website takes more then a second to load. We purchase a smartphone for $500 to $1000 and we think nothing of it, though we forget alot of people can not and will never be able to afford this kind of money on a mobile device. Whilst Android offered away for the next generation to get online the devices soon hit higher price points in order to compete with the Iphone market. This priced the next coming generation of users out of the market. MozillaOs aims to change this as it is positioning itself at the lower end of the market and offering devices that will be useful to people in the “Technology bubble” who just want a phone that works and it will be a game changer for people outside of that bubble who are still yet to get there hands on a smartphone. This market has been predominantly focused on feature phones something Nokia was good at… well until it decided it was dropping Meego & Symbian to focus on Windows Phone and the high end. Mozilla can make an impact here and I believe it will and this is where we will see its biggest potential. So with the above said I am excited to see that Mozilla OS has a great team of dedicated people working on it and unlike Meego… (insert sad panda here) I hope to see this project come to fruition and help keep the web open and remove the current custom code blockers for mobile development and help provide a phone to the next generation of users.